10 January 2017 – who opened the Box of Rain? Please click the words above “10 January 2017 – who opened the Box of Rain?” to see this entire post. 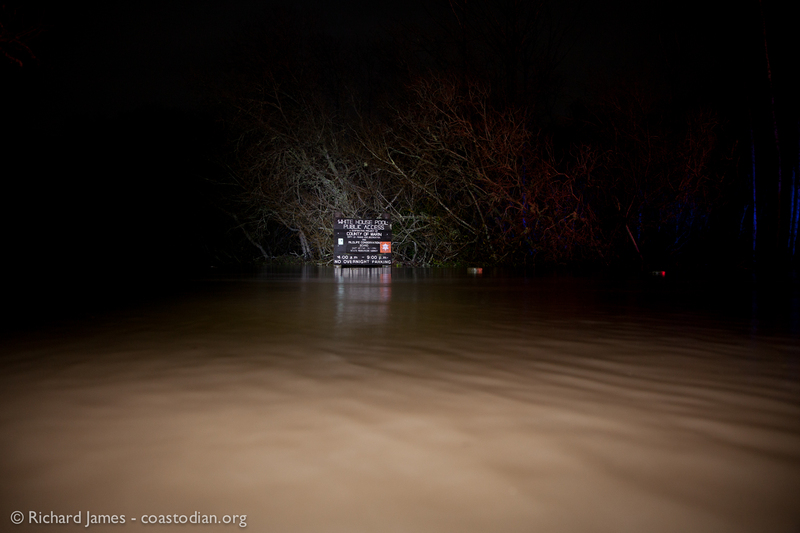 Some images from around West Marin and Sonoma county from today and yesterday. Enjoy. Click on an image to see a larger version. White House Pool parking lot, submerged on 10 January, 2017. 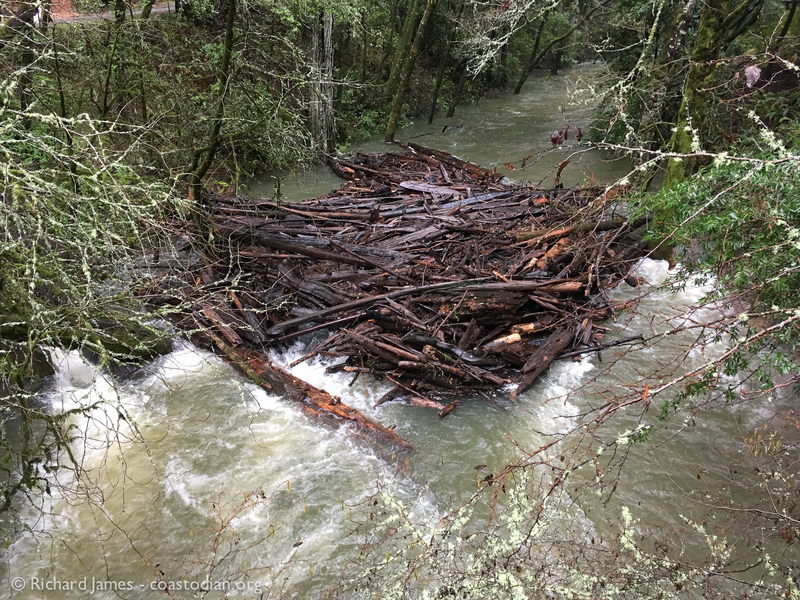 Very large woody debris jam below Leo T. Cronin viewing pools on Lagunitas Creek at Shafter Bridge on 10 January, 2017. 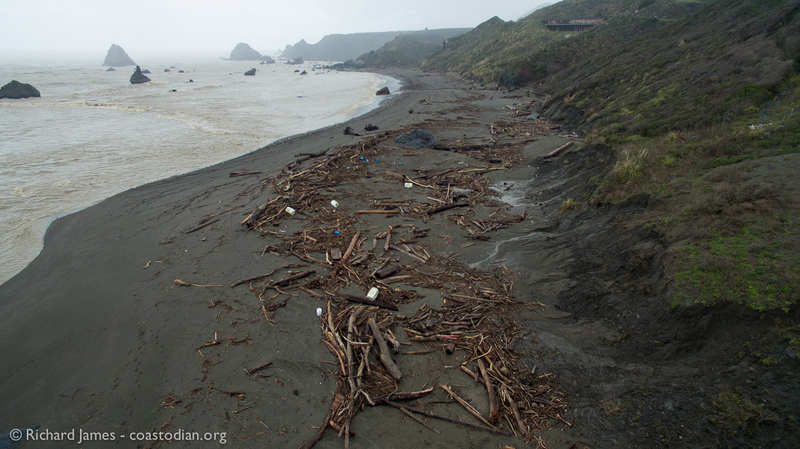 Wood Beach at mouth of Russian River on 9 January, 2017. 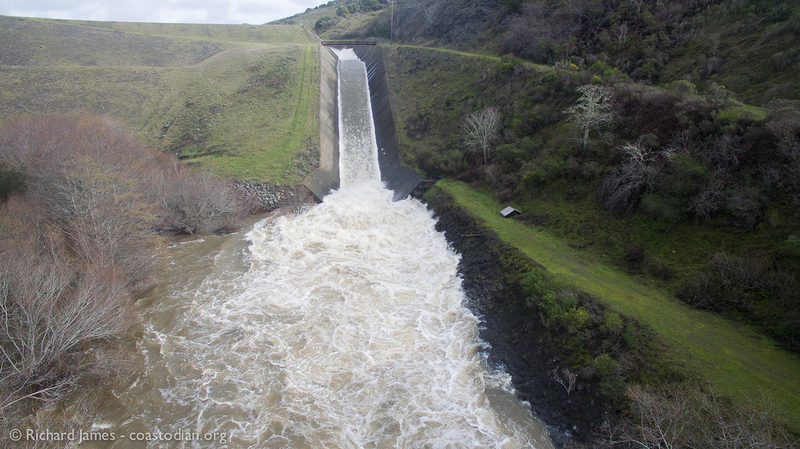 Nicasio Reservoir spillway on 9 January, 2017. 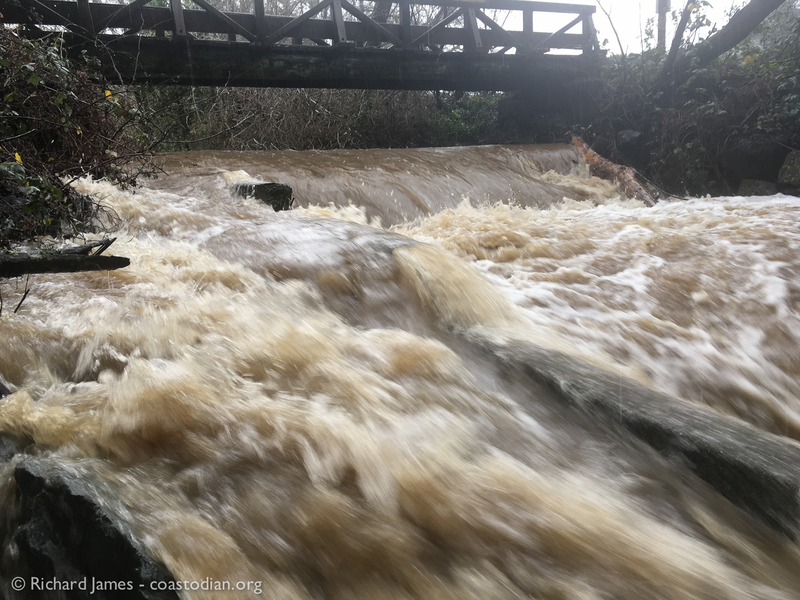 Roy’s Pools on San Geronimo Creek (below golf course) on 10 January, 2017. 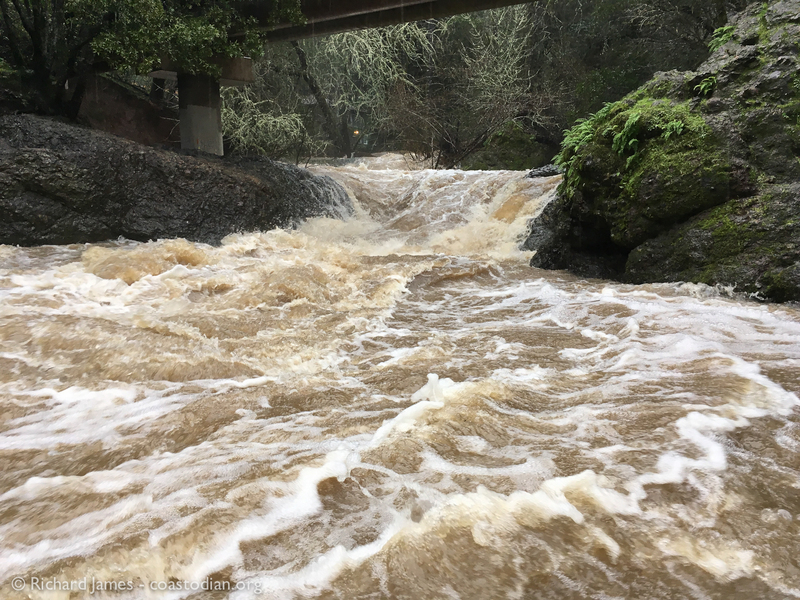 Ink Wells on San Geronimo Creek on 10 January, 2017. 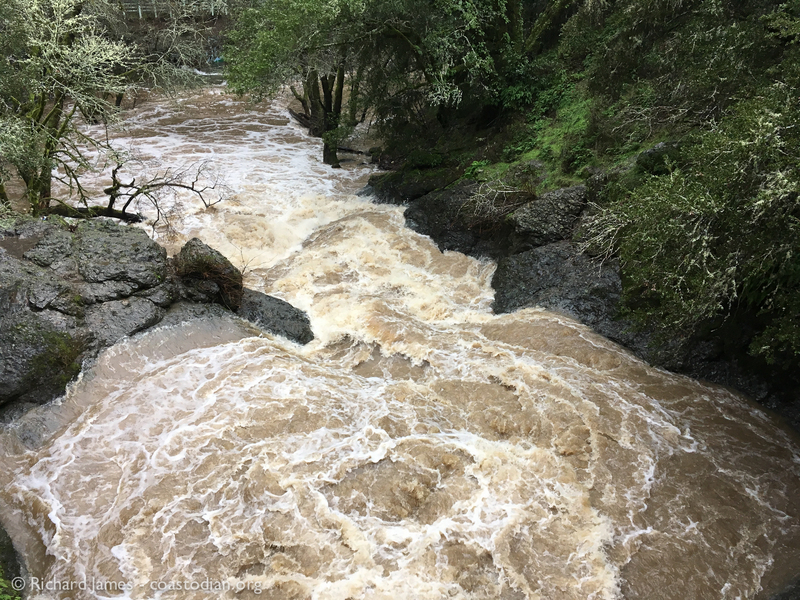 Click the words above “8 January 2017 rain event in West Marin – The fun continues” to see this entire post. 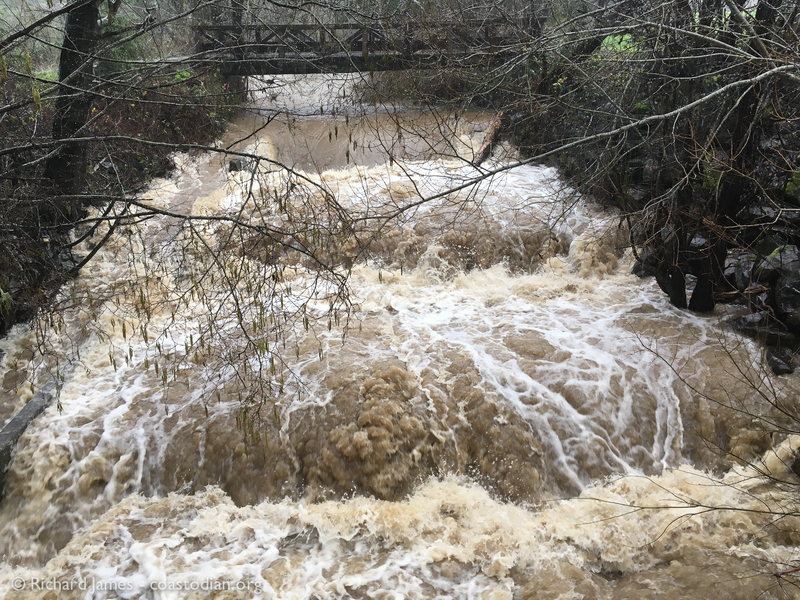 Images recorded around West Marin on the afternoon of 8 January, 2017 during a major rain event. Major flooding on Levee Road. Click the text above “Singing in the rain – 8 January 2017 rain event in West Marin” to see this entire post. 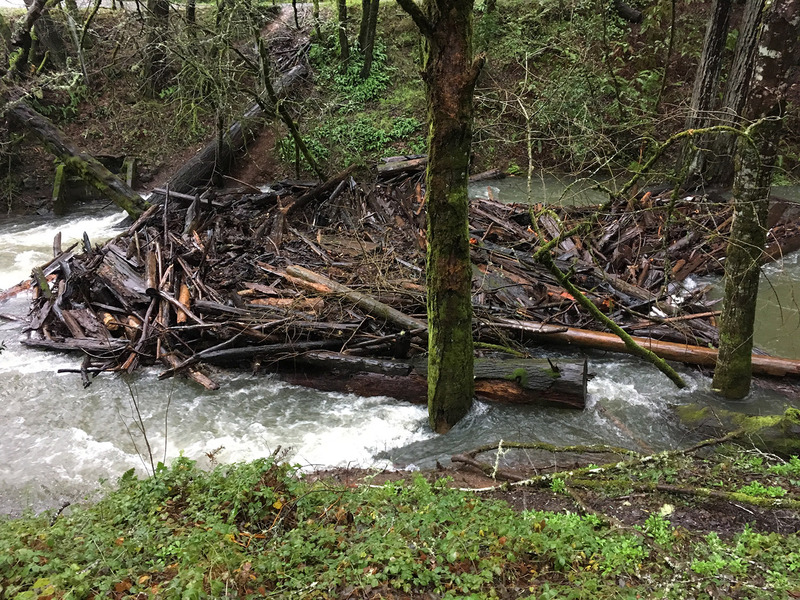 Images recorded around West Marin on the morning of 8 January, 2017 during a major rain event.